If I could wear these leopard boots everyday, I would. 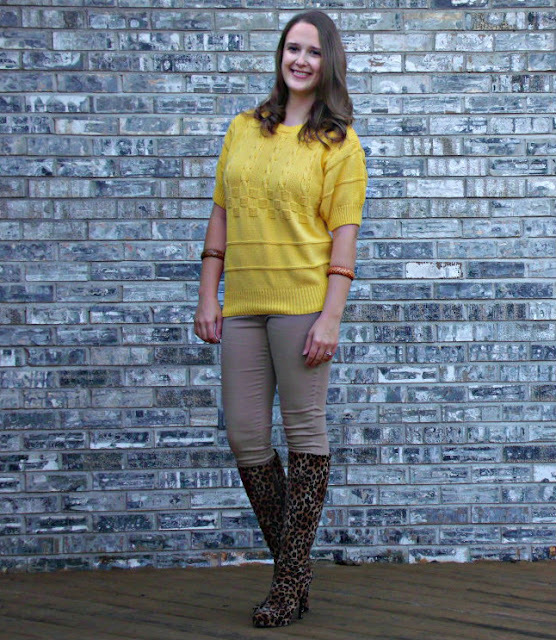 But I really don't want to be known as the girl that wears the leopard boots everyday. I will stick with the girl that never smiles or says 'Good Morning'. Look people, it is not necessary to say 'Good Morning' when I see you everyday!